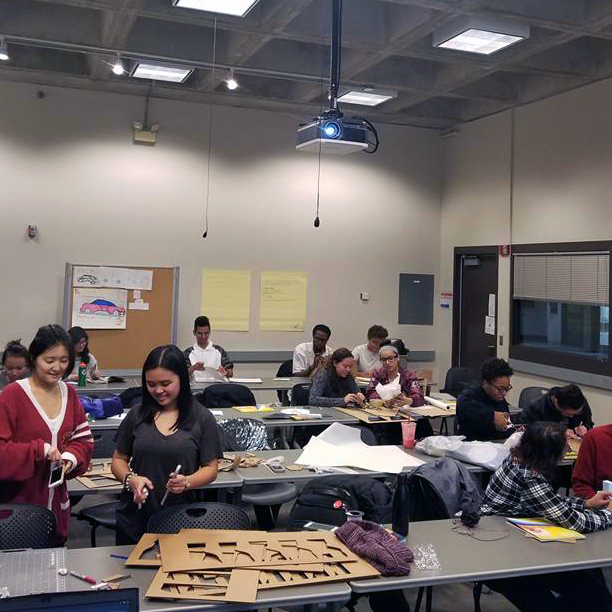 The College of Design’s Multicultural Services Office hosts a series of workshops on assembling high-quality portfolios for the enrollment-managed application process. All workshops for spring 2019 will be offered from 6 to 7 p.m. in room 130 Design unless otherwise noted. Students of all backgrounds are welcome to attend!